Buying a home can be a difficult, nerve racking and a confusing situation. Not only because of the terminology used but the amount of paperwork involved can be overwhelming. The amount of people it takes to complete a transaction can be shocking as well. It’s normal to want to rush through the process as quickly as possible. But in grand scheme of things it won’t put you in the best position to achieve your goals of owning your own home. Our Riverside, CA team of real estate professionals have put together a list of some of the most useful homebuyer loan programs that may possibly get overlooked. If you are a first time home buyer or a home owner who is looking to sell your current home to either downsize or you are in need of a larger home due to your growing family. These programs may help you tremendously in achieving your goals. 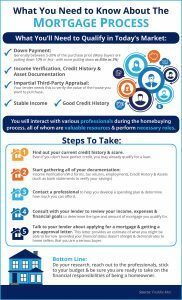 This is the top program many Americans use, especially first-time homebuyers and those who have had some issues with their credit in the past. FHA mortgage insurance provides lenders with protection against losses as the result of homeowners defaulting on their mortgage loans. With FHA backing, borrowers can qualify for loans with as little as 3.5% down. You can search a list of FHA lenders near you at HUD.gov. The U.S. Department of Veterans Affairs helps service members, veterans and surviving spouses buy homes. The program is especially generous, often requiring no down payment or mortgage insurance. VA Home Loans are provided by private lenders, such as banks and mortgage companies. VA guarantees a portion of the loan, enabling the lender to provide you with more favorable terms. Many perspective home buyers don’t realize that the U.S. Department of Agriculture has a homebuyers assistance program. You are not required to live on a farm. The program targets rural areas and allows 100% financing by offering lenders mortgage guarantees. In order to be eligible for many USDA loans, household income must meet certain guidelines. Also, the home to be purchased must be located in an eligible rural area as defined by USDA. The Good Neighbor Next Door Program was originally called the Teacher Next Door Program but was expanded to include law enforcement, firefighters and emergency medical technicians. HUD offers a substantial incentive in the form of a discount of 50% from the list price of the home. In return you must commit to live in the property for at least 36 months as your sole residence. Fannie Mae and Freddie Mac are the engines behind the home loan machine. They perform an important role in the nation’s housing finance system.These government-sanctioned companies work with local lenders offering programs to assist homebuyers, such as 3% down payments. In addition to these national programs, many state and local governments offer assistance to homebuyers. The Department of Housing and Urban Development has links to additional information. 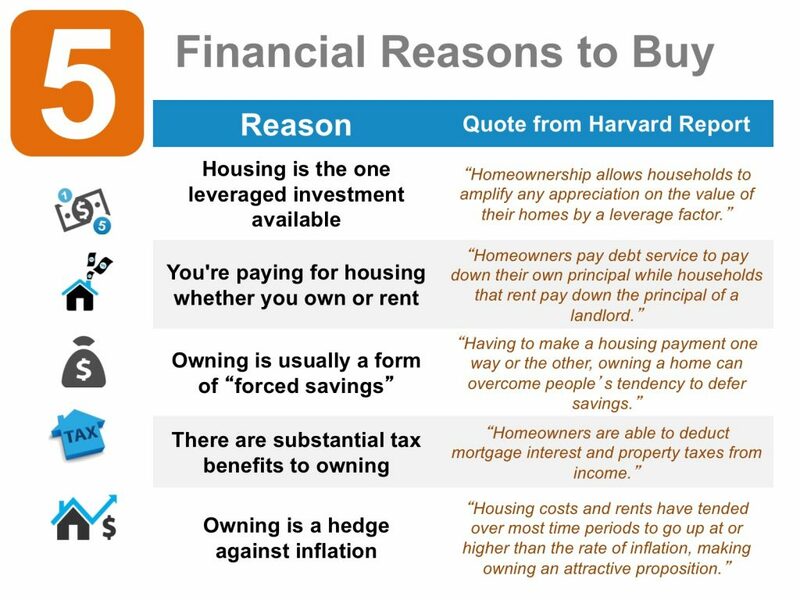 Utilizing one these resources may help you buy a home with less of a down payment, lower your interest rate, or even find a bargain in your neighborhood. The DeBonis Team has knowledgable professional Realtors in Riverside, CA that can help you through the difficult yet exciting process of buying a home. Curious what your current home might be worth?